Two years ago, the Internet of Things was as obscure as the possibility of another Harry Potter movie. In 2016 however, businesses across Canada are beginning to use IoT to their advantage, and Rogers Communications intends to get a head start. “Today just over 45% of Canadian organizations are deploying Internet of Things solutions and we predict the IoT market in Canada to reach a value of $13.5 billion by 2019,” said Nigel Wallis, Research Director at IDC Canada in a statement send to MobileSyrup. Through blueRover, a Canadian company spearheading the IoT-for-business movement, Rogers will provide businesses with several services. One of these is incident management. 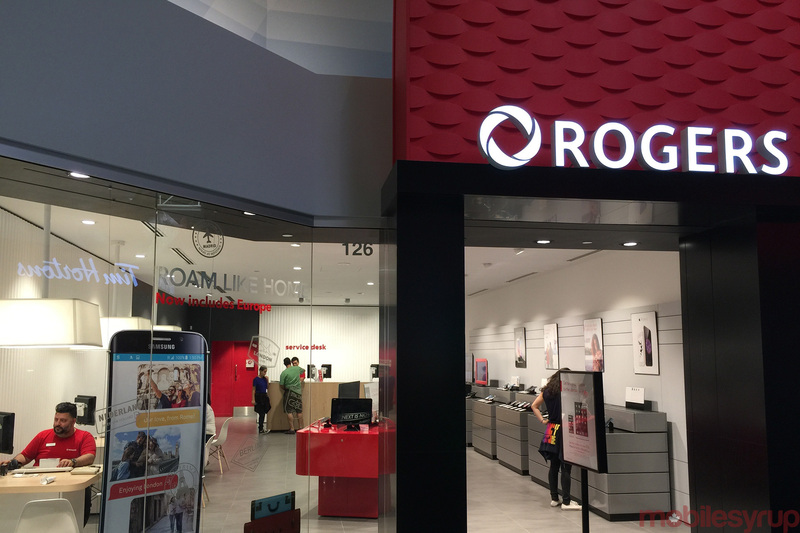 In a world where many businesses monitor their own IoT troubleshooting, Rogers will offer customer support as a feature of IoT as a service. Furthermore, two of the industries being targeted by “IoT as a service” are farm and food industries and companies that deal with liquid management. By monitoring companies that produce refrigerators, freezers, deep fryers and ovens, Rogers intends to help customers comply with food safety regulations and reduce waste. ‘IoT as a Service’ also intends to help businesses remove the lengthy process of manually measuring and emptying bins before they reach capacity. The IoT industry has grown exponentially in the last five years and experts promise a similar trajectory for IoT over the next five. By 2020, between 20 and 50 billion devices will be connected to the internet, which Cisco predicts will create a $14.4 trillion CAD IoT industry by 2022. Rogers holds the largest share of the Canadian IoT industry at approximately 60 per cent, but it isn’t the first Canadian company to tackle IoT from a business standpoint. Canadian-based companies like Telus, Bell and BlackBerry have also been proactive in using IoT to their advantage. In January of last year, BlackBerry released their IoT market strategy, just after Telus became the first Canadian company to open up an IoT marketplace in December 2014. Canada is still lagging behind the United States and Pacific Asia in developing IoT-ready solutions. However, in addition to having a tech sector that’s eager to be moulded, Canadian companies do have some advantages over their international competitors; a resource-based economy and large land mass. It looks like Canada could prove a major player in shaping the global push towards IoT, if we play our cards right.